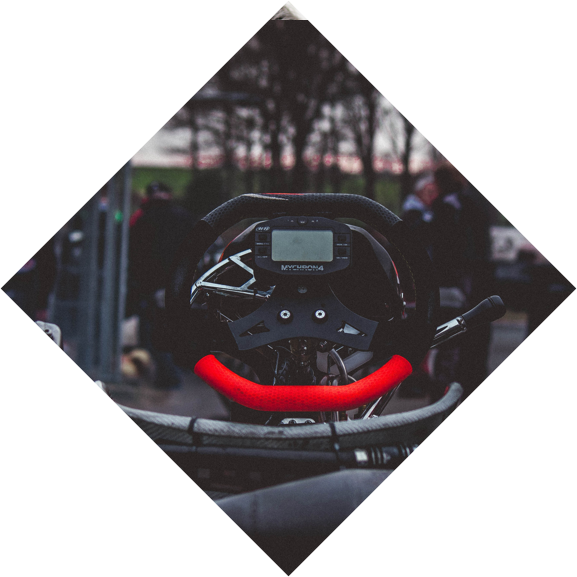 When you’re running a busy go-karting centre, you need to be across more than just the appointment book. With bookitLive online booking software, you can get back to the racing. bookitLive acts as your virtual receptionist, allowing clients to book track time online. You can easily make, change and track your bookings, advertise online and much more. The Group Booking feature is perfect for large groups, kids parties and corporate events, allowing you to define the number of people racing and adjust participant levels. And it lets you take multiple bookings for the same timeslot, so you know when a regular track session is full. 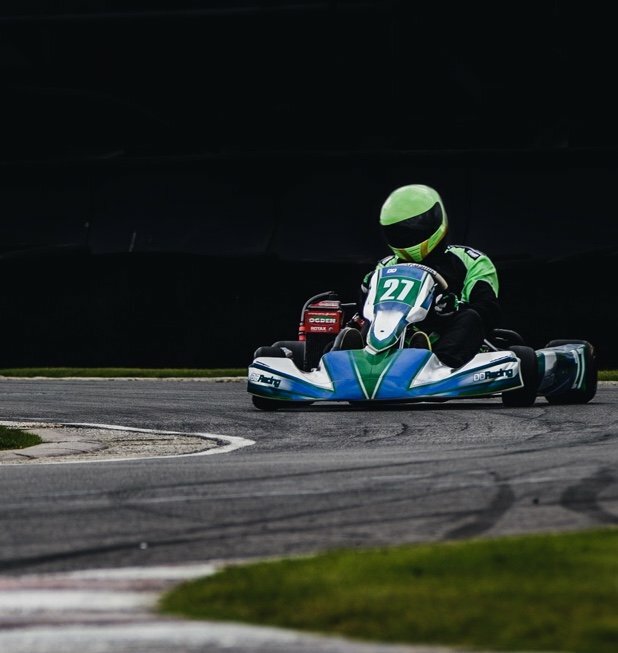 A great way to build your go-karting business is to offer a discount for group bookings. Embed a booking button in your online ads and your website, and people can easily click through to the discounted offer.